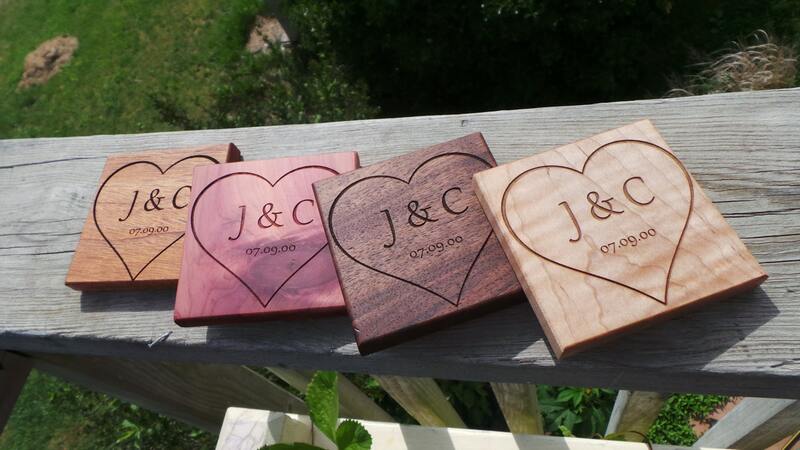 Looking for a beautiful custom made gift for that someone special in your life? 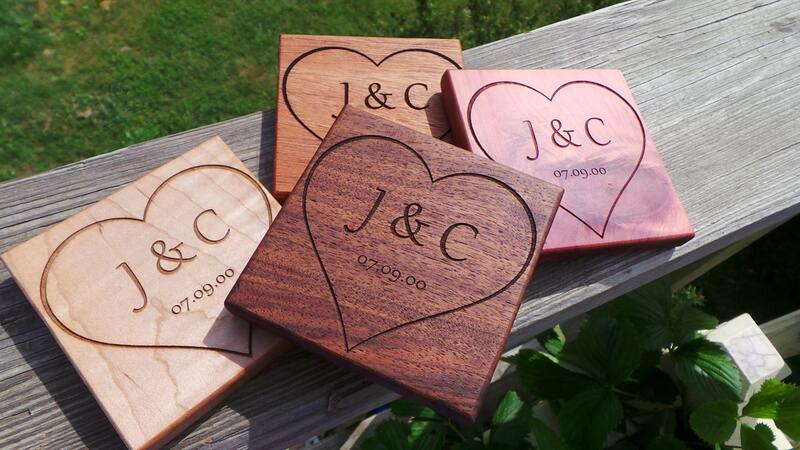 Our beautifully crafted and engraved coasters are a one of a kind gift for a special person or couple in your life. 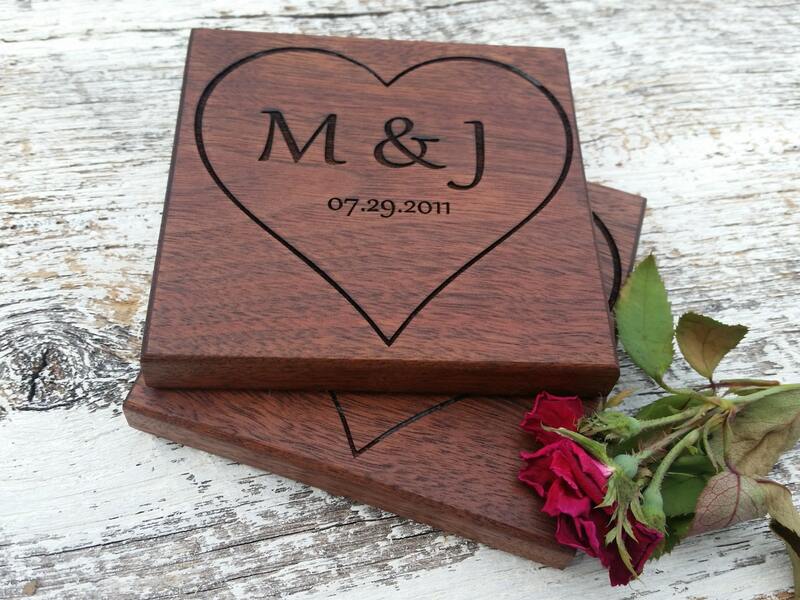 Lead time 1-3 business days.